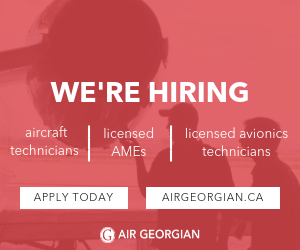 A-Plus Aviation is seeking Avionic Contractors for a long term contract in Abbotsford starting immediately. The applicant must be able to work independently and in a team environment while producing high quality work. Interested applicants please send your resume to jobs@aplusaviation.com.